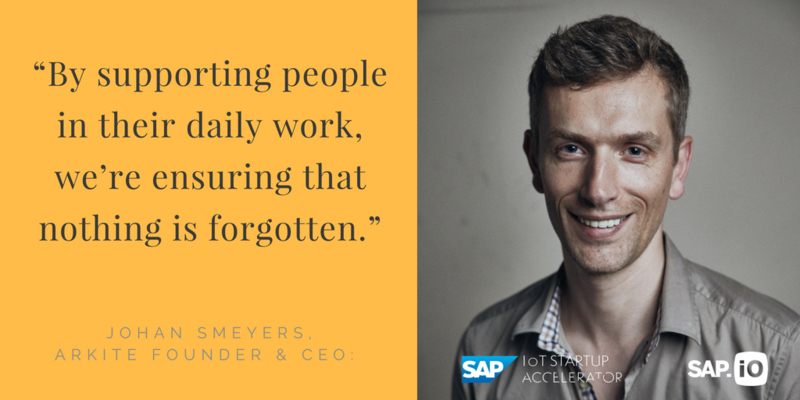 In June 2018, Arkite went through the SAP IoT Startup Accelerator program. In this program, SAP supports the 5 most promising startups to bring their manufacturing and Industry 4.0 solutions to the market with SAP. Arkite is very pleased with the selection to the program, but even more for the signed partnership to further extend our integrated solution and access to SAP’s vast customer base, solutions and platforms. Arkite and SAP have set the objective to start developing a Packaged and Configurable Connector towards the SAP Manufacturing Suite. An integrated solution which is certified and easy deployable, which leads to faster project implementation time and delivering real-time synchronization between SAP and HIM.